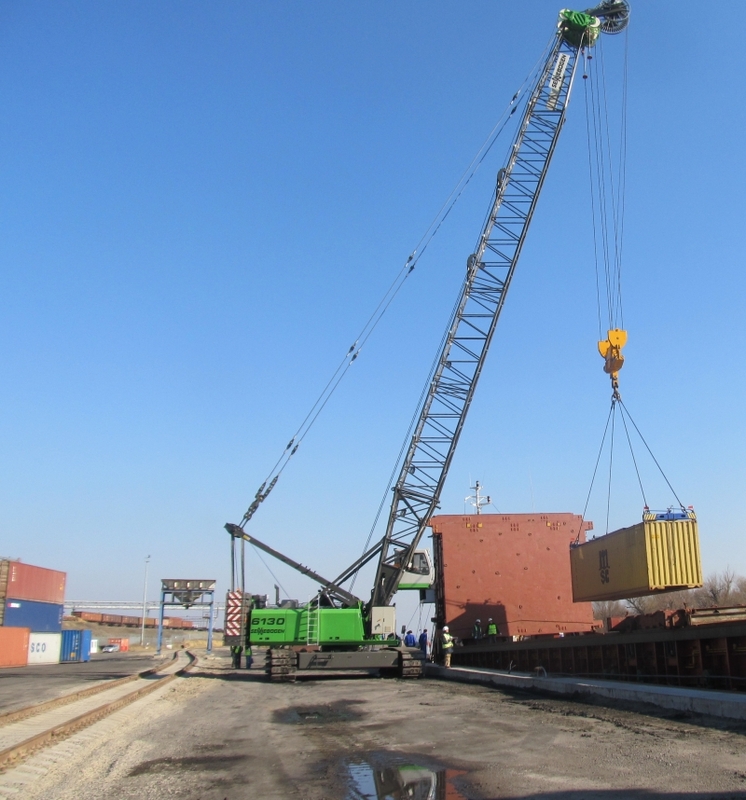 Inter-modal container logistics service provider ICS Danube Logistics SRL decided to double the capacity of its feeder service between Danube Logistics’ container terminal in Giurgiulesti and Constanta South Container Terminal due to increasing demand. 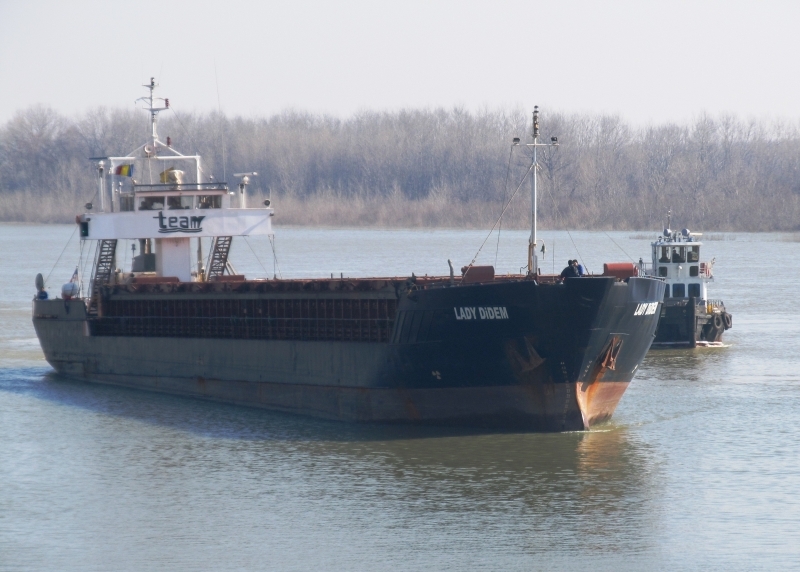 In order to increase the capacity of the service, Danube Logistics chartered a larger vessel with a total capacity of 80 TEU per voyage. Considering that the vessel can rotate between Giurgiulesti and Constanta up to two-times per week the capacity of the feeder service stands now at up to 160 TEU per week. Soon after Danube Logistics started offering its inter-modal container logistics service between Constanta South Terminal and the Republic of Moldova, container shipments to / from Moldova are gradually shifting from Ukrainian ports to the Constanta – Giurgiulesti routing. Apart from more favorable tariffs, the Constanta – Giurgiulesti routing enables the shipment of containers to/from Moldova directly via international waterways and therefore does not require cumbersome inland transit formalities in neighboring countries. “In addition to increasing demand for our services in Moldova we expect a considerable increase in transit volumes during the course of 2013. Due to our collaboration with the ZUBR container railway services, our clients can now benefit from competitive prices for railway transportation services for containers from Giurgiulesti to Ukraine, Southern Poland, Belarus and the Baltic countries” said Thomas Moser, the Chairman of Danube Logistics. ICS Danube Logistics SRL offers global container logistics services to its clients in collaboration with the major container shipping lines calling on Constanta South Container Terminal.